Situated in the beautiful seaside village of Saundersfoot, Sea Dreams offers modern, self-catering holiday accommodation for four guests. 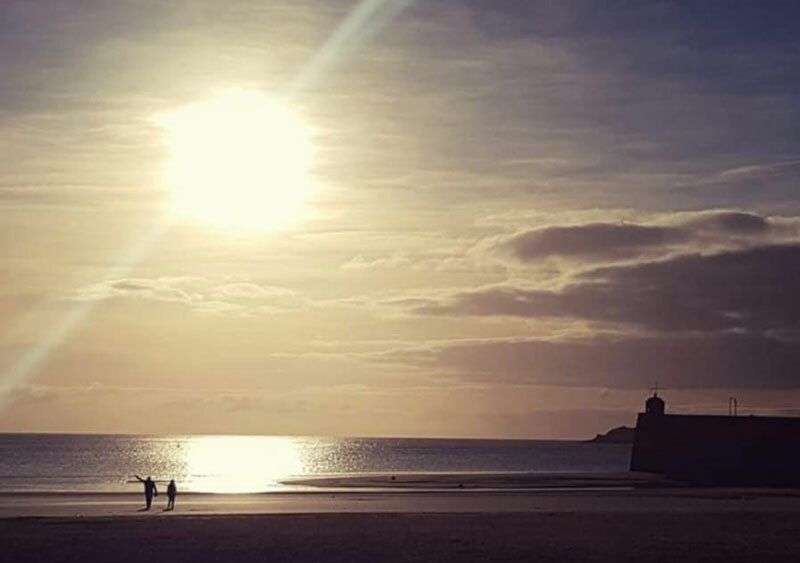 Saundersfoot is ideally located on the South Pembrokeshire coast, with a beautiful sandy, Blue Flag status beach only 10 minutes’ walk away. 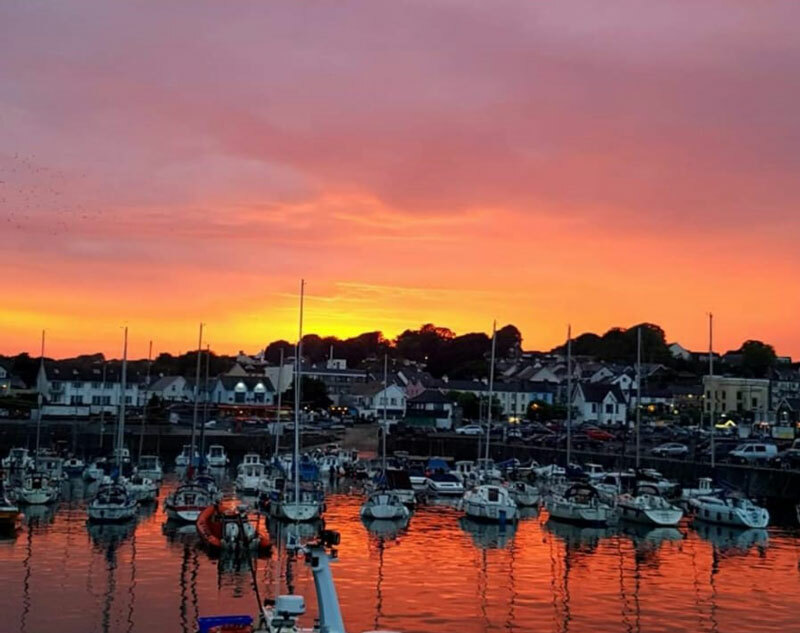 With a charming harbour, the village boasts many independent shops and gourmet restaurants; you’ll find plenty to do to while away the hours. For those that enjoy walking, there are miles of footpaths, the most notable being the Pembrokeshire Path between Saundersfoot and Tenby or to Coppet Hall and Wisemans Bridge in the other direction. There are boat trips from the harbour to Caldey Island and Skomer as well as fishing trips. Throughout the year there are various events, including the New Years Day Swim, Ironman Wales, the Cawl Trail and the Big Bang weekend. Recently renovated to a high standard and tastefully furnished, Sea Dreams sleeps four guests in two bedrooms. The beautiful master bedroom with its king size bed will ensure a tranquil nights’ sleep. The second bedroom offers two comfortable single beds. The central, spacious living and dining accommodation is perfect for relaxed days and cosy evenings in. The fully fitted and equipped modern kitchen is ideal for all self-catering needs. The bathroom has a shower, wash basin and toilet. All robes, linen and towels are provided. Sky TV and WiFi are also included. Having run holiday cottages in Herefordshire for 20 years we have a wealth of experience in the hospitality industry. We consistently work to a very high standard, striving to give you the best experience possible. Born out of our love for the area Sea Dreams is the first holiday home we have in Saundersfoot. Each time we return to Saundersfoot we remark on the tranquillity we feel while we are here and hope you feel the same. Here at Sea Dreams, we do our utmost to ensure that your stay is relaxing and restful by ensuring the standards are kept high. It is our wish that you leave us feeling revived and happy and we hope to see you again in the future.